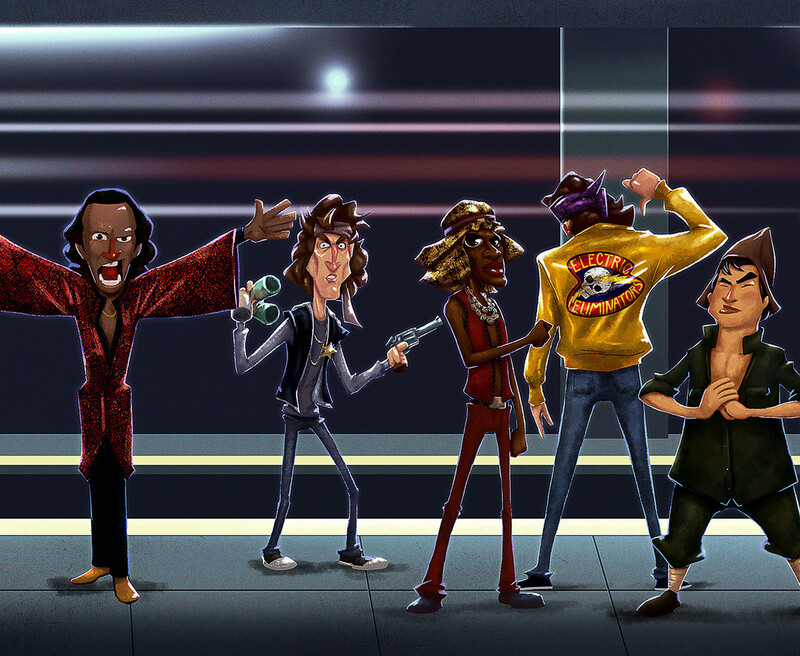 The Warriors is one of my favorite films, if you have not watch it do yourself a favor and check it out. 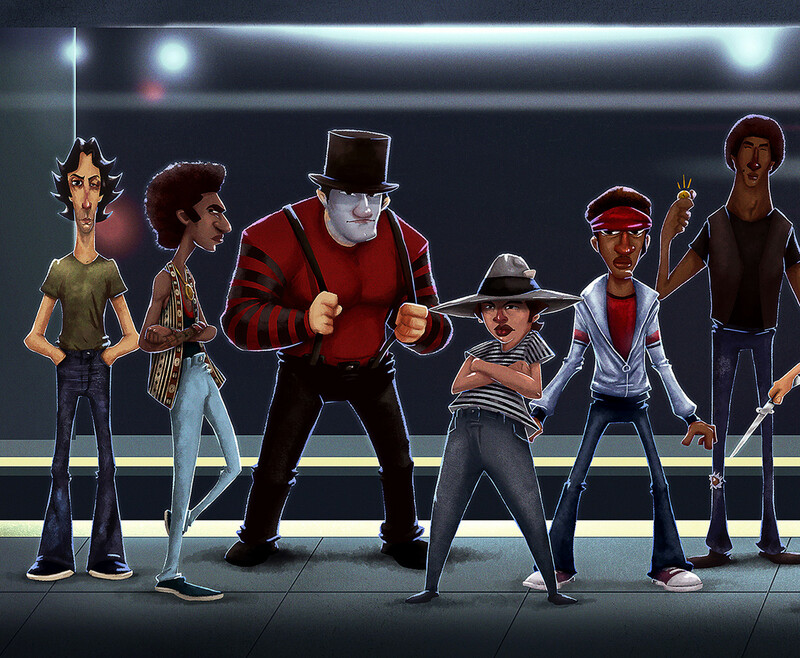 It's a classic movie from the 80s, simple plot of a gang trying to go back to their territory but in order to do so they have to cross NYC taking subway, running on the streets and of course fighting other gangs. 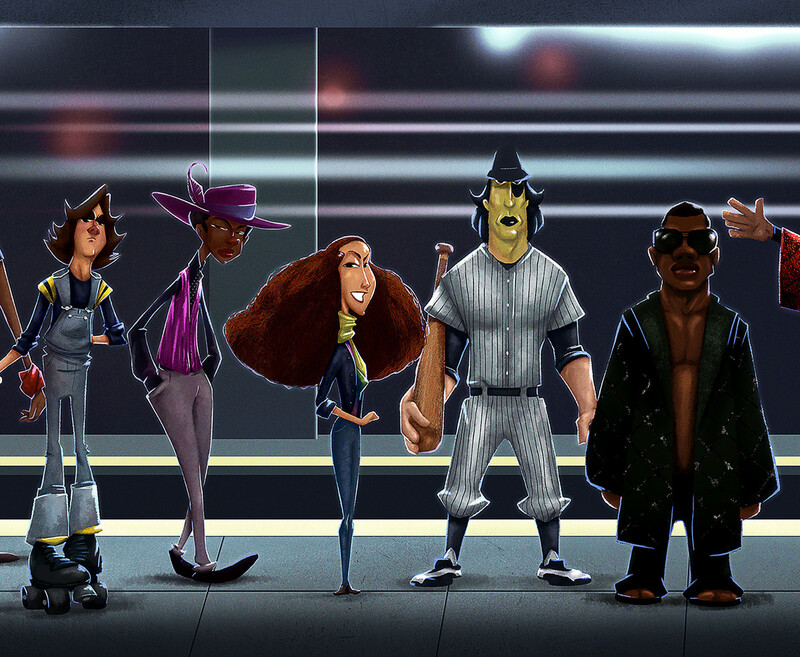 The style of the movie, with the radio host updating people about the Warriors moves, outfits, mood, everything is inspiring and Diogo Torres translate that amazingly well into a beautiful illustration piece. 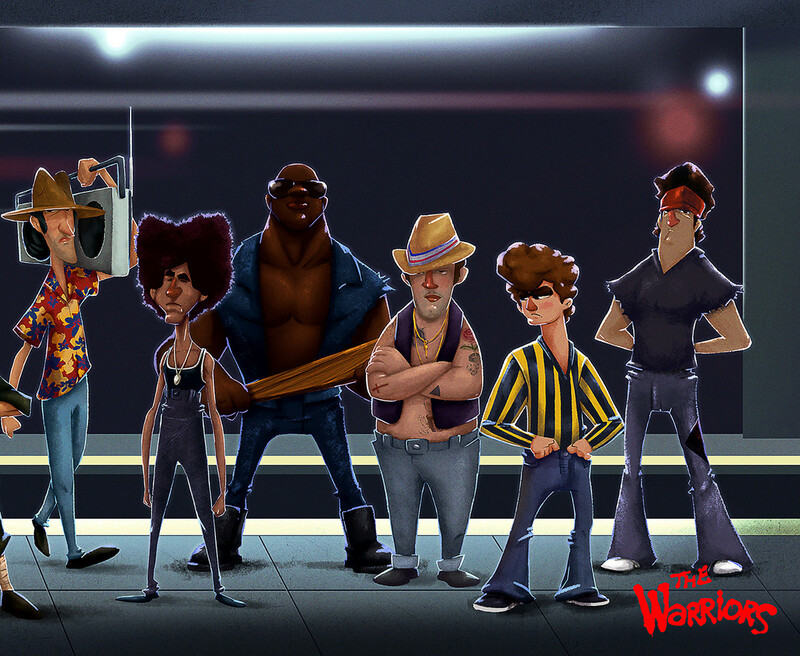 The project title The Warriors Characters is an illustration as the titles says of the most iconic characters in the movie. Check it out.